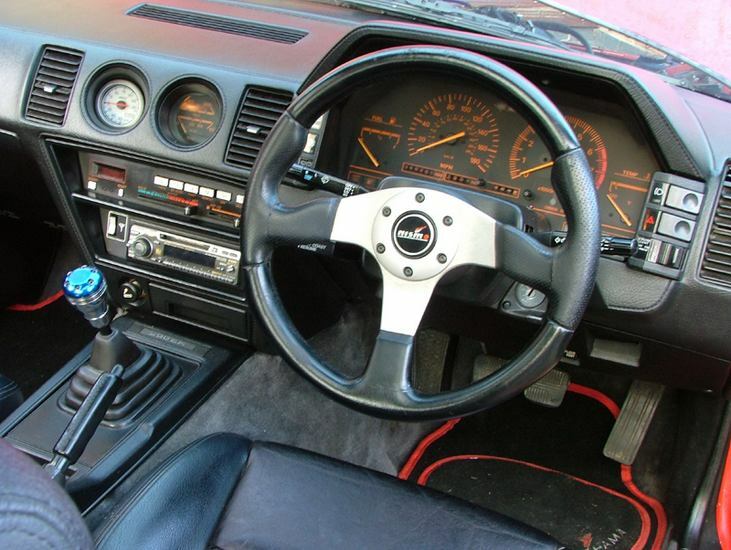 Additional Info: A 2 seater version is available, which is around 6-8″ shorter. 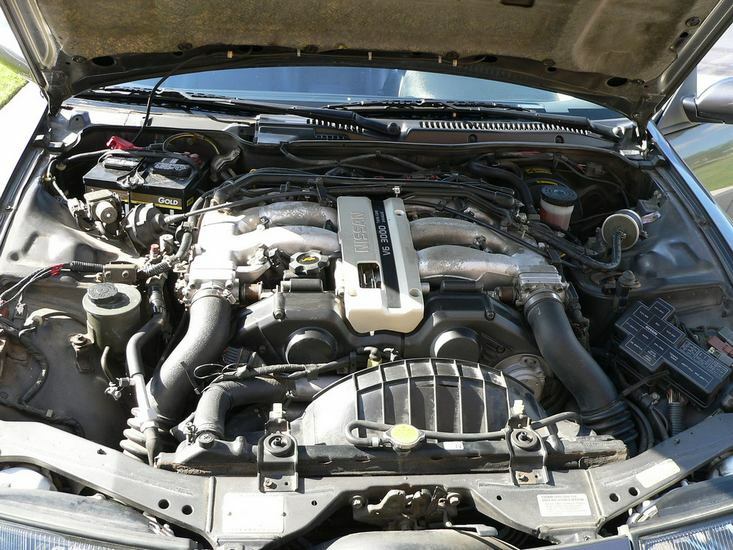 A non turbo 160-170bhp (0-60 in 8.8) also available. 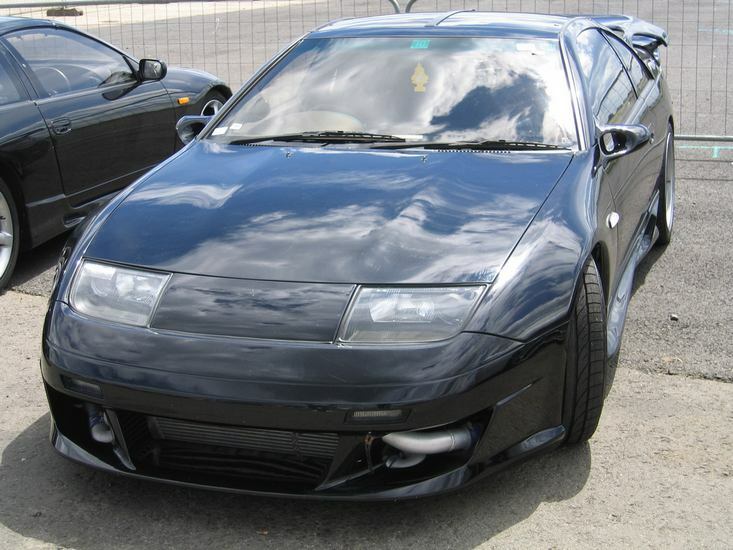 A 200bhp single turbo version was also built, which was only slightly slower than the European market 228bhp version. 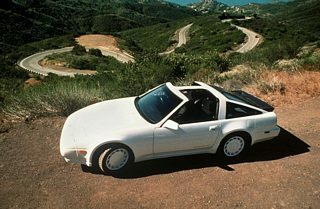 A change from the T3 Turbo to the T25 Turbo took place in 1988, which also saw the compression ratio increase to 8.3:1. 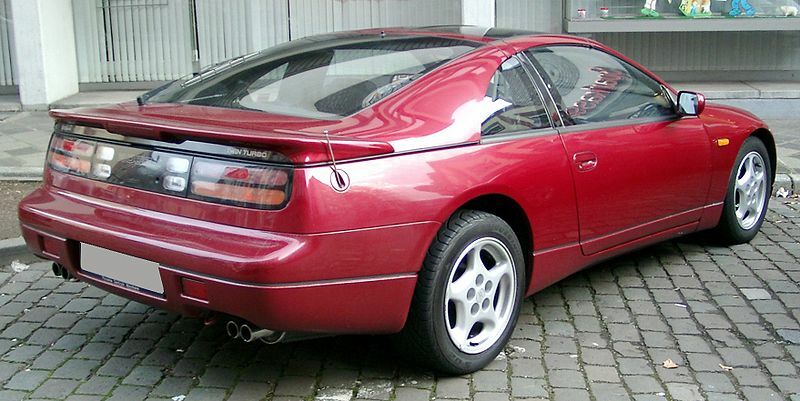 Note a 2.0 litre version was also built for the Japanese market. 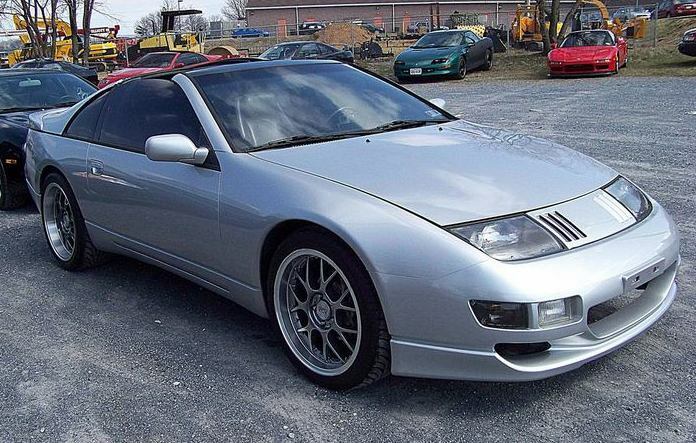 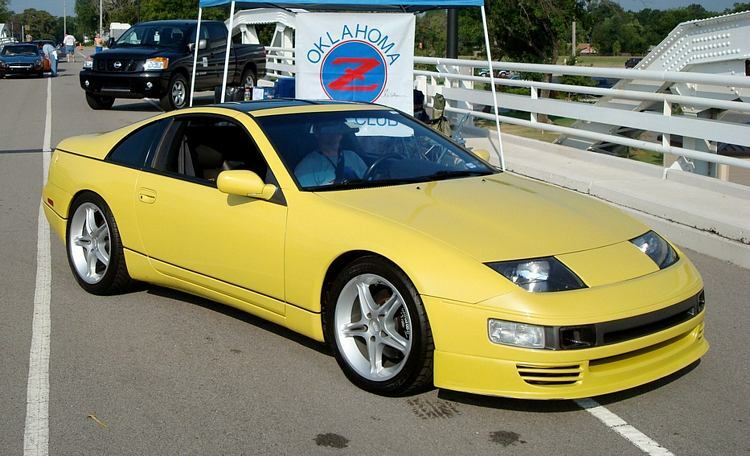 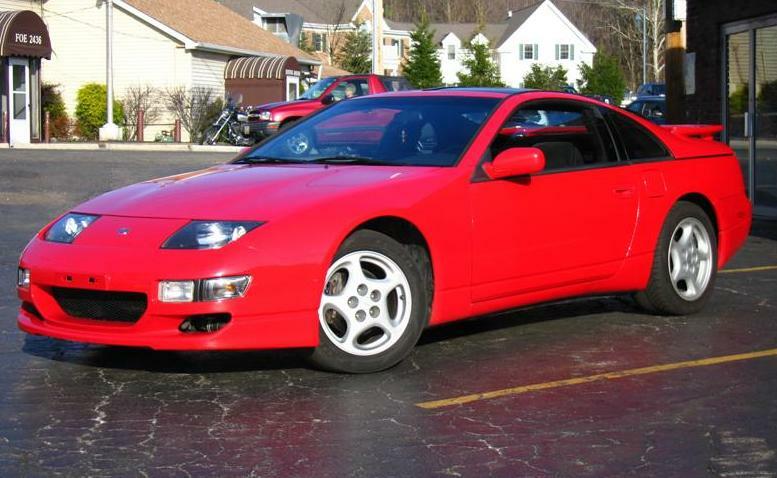 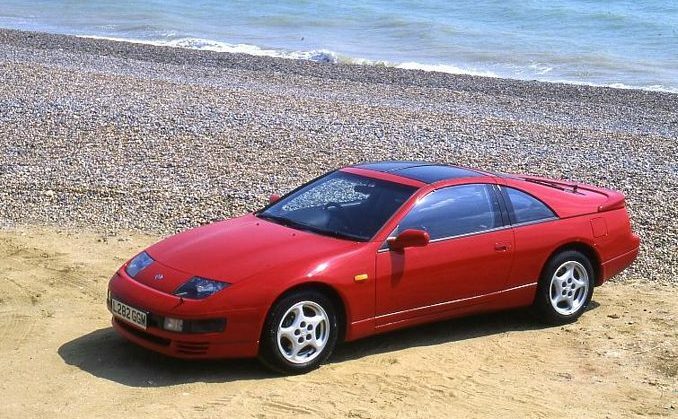 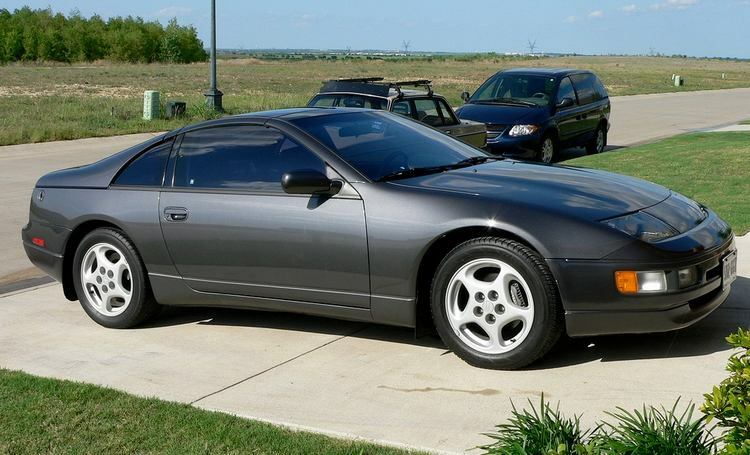 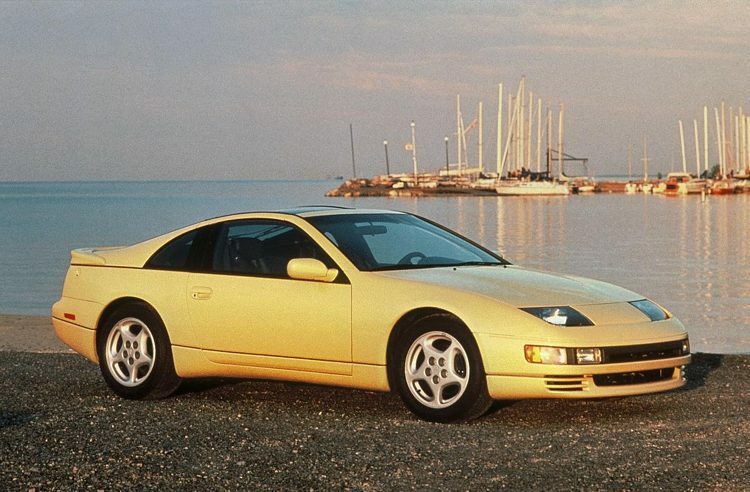 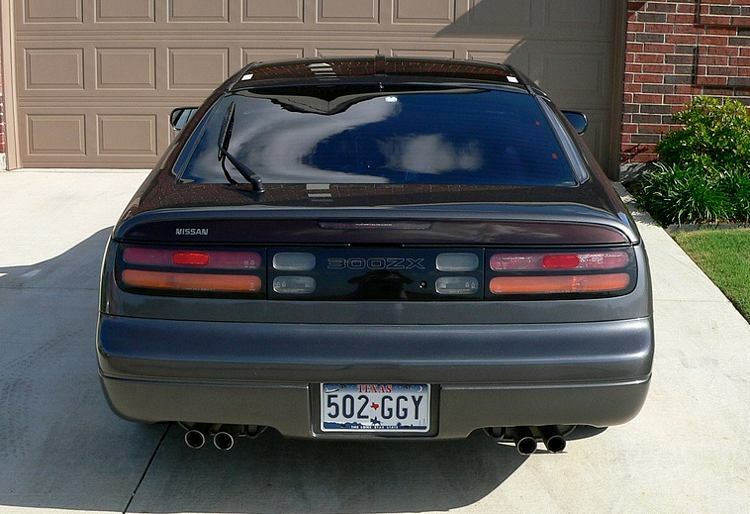 Additional Info: Also known as the “Fairlady Z”. 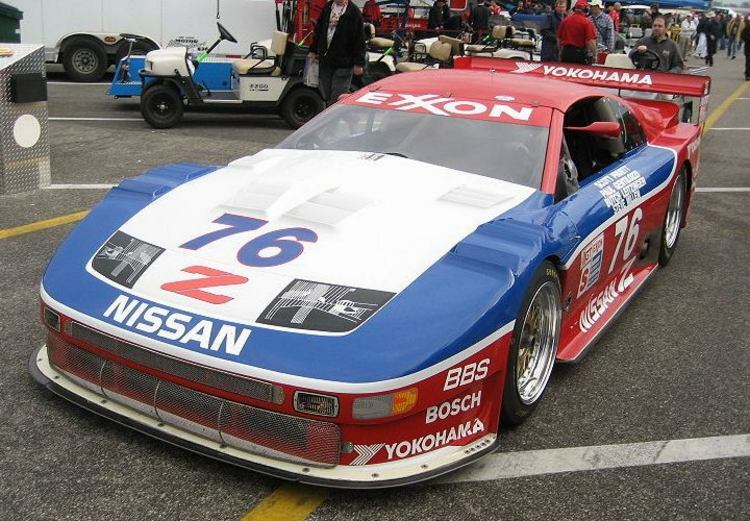 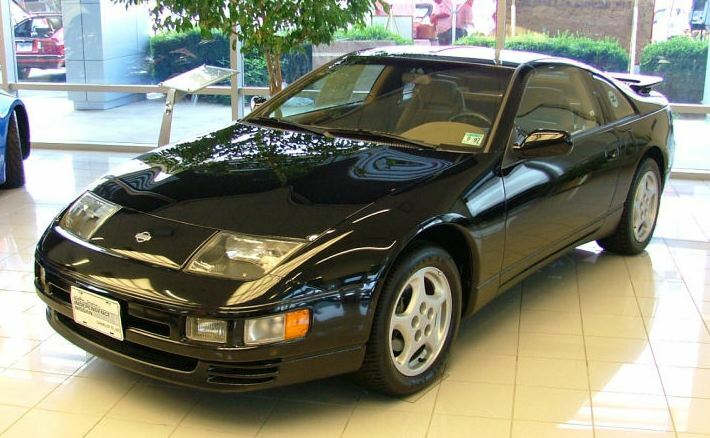 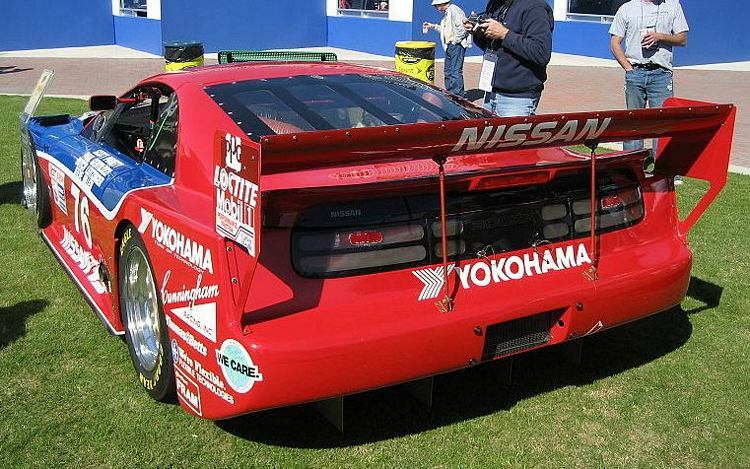 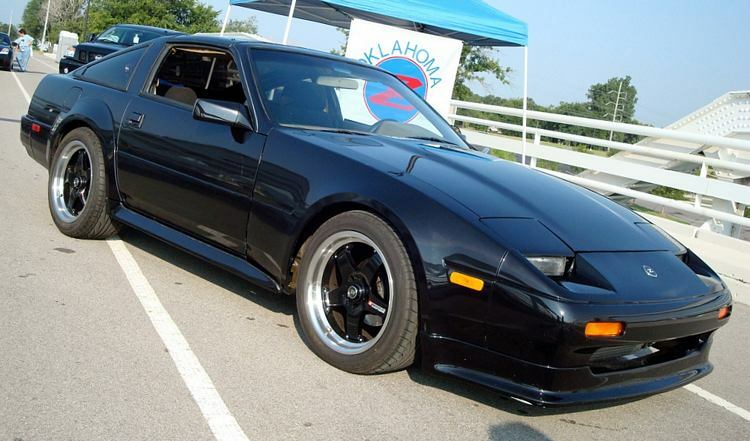 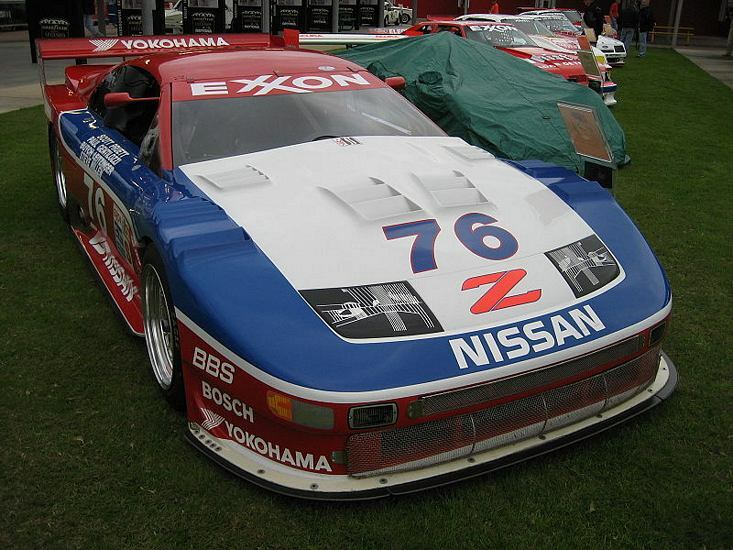 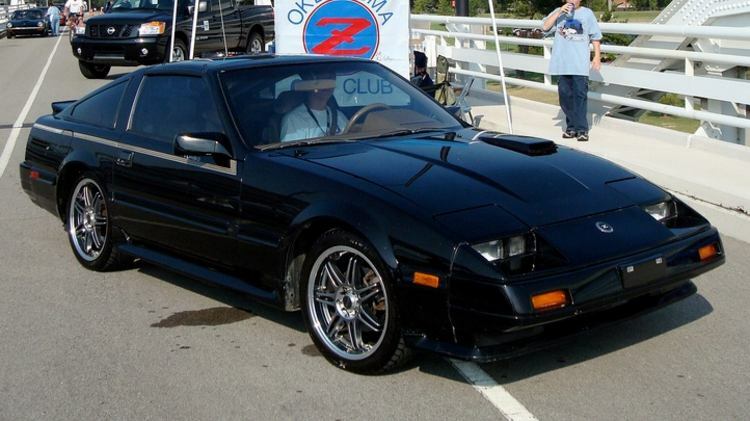 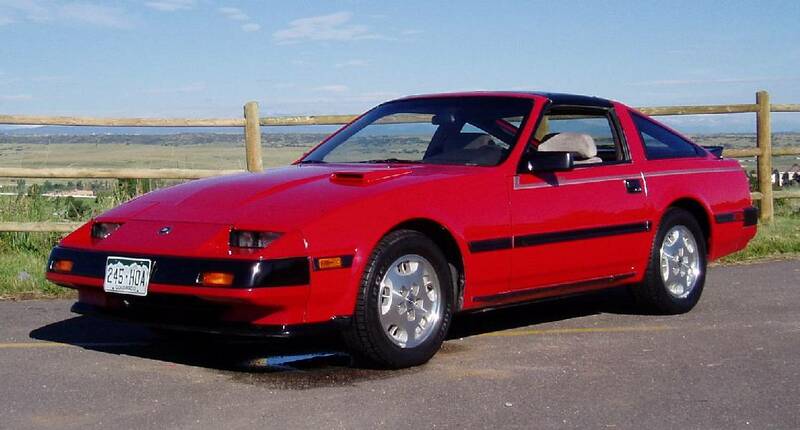 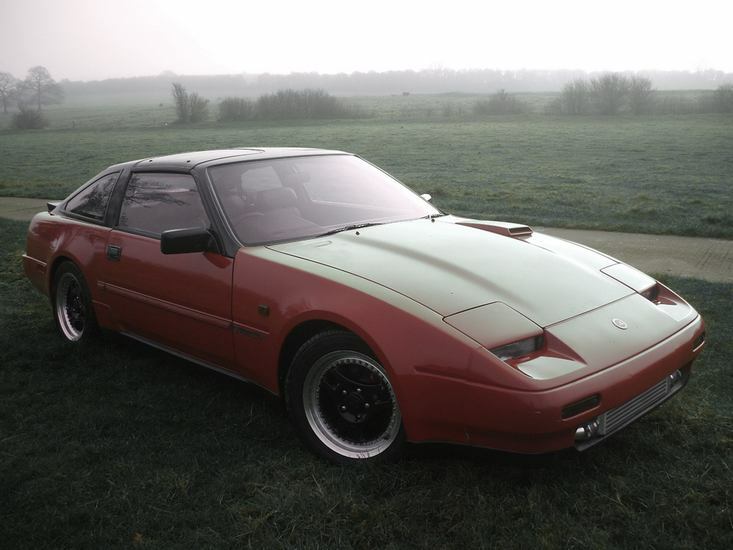 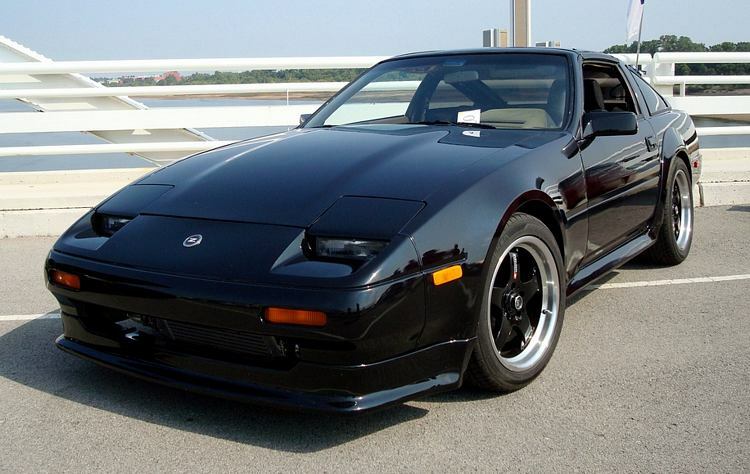 Again like the Z31, a 2 seater version was available (not in the UK however). 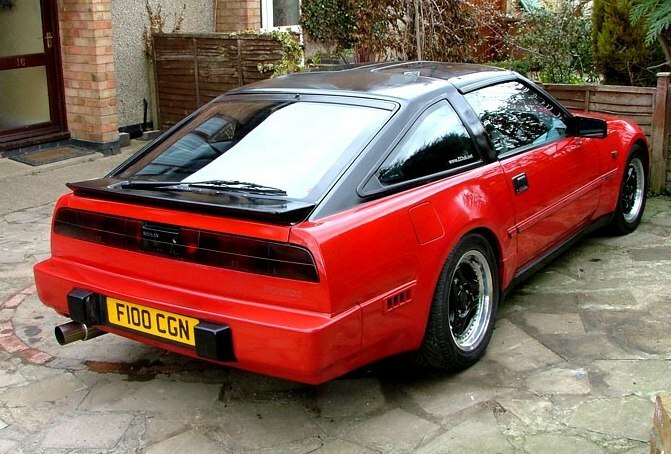 The non turbo version had 222bhp, 0-60 in 7.1, 1/4 mile in 15.5 secs). 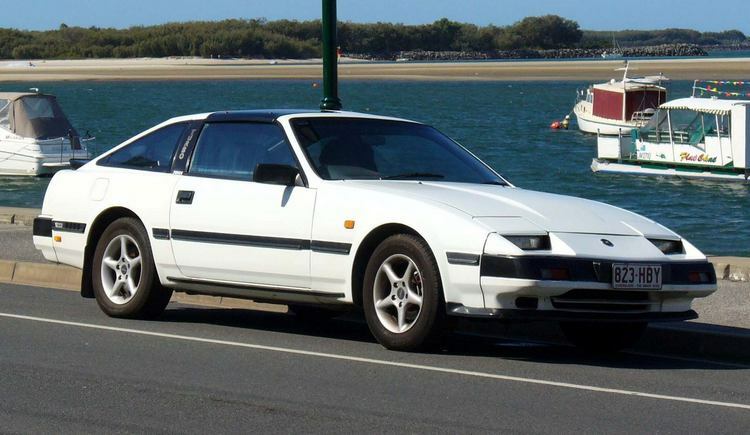 Like most cars from Japan, the specs change from country to country, with limited edition versions and so on, which all affect performance specs as well. 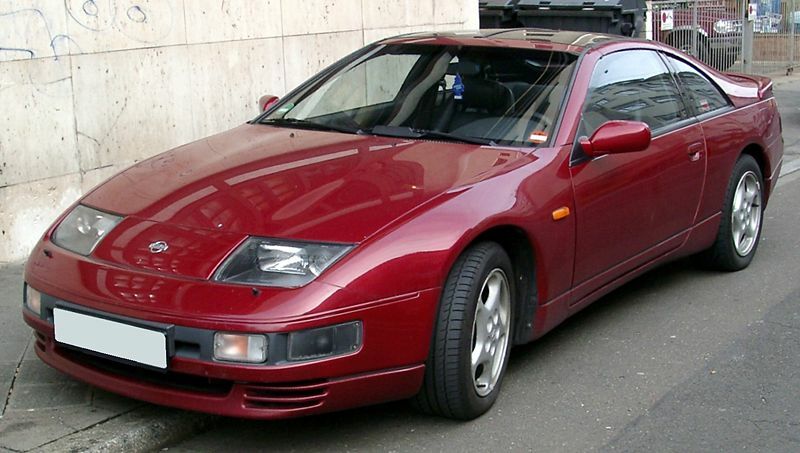 The sales ended in the UK in 1994, but continued in other countries until 1999. 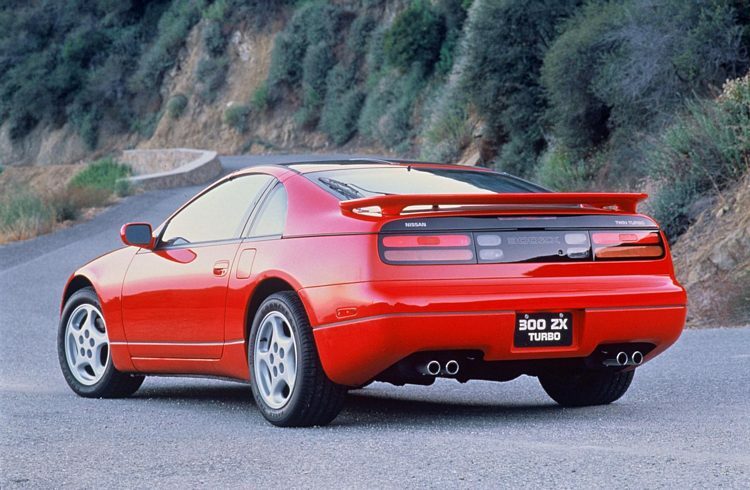 Note: the performance figures used are early test figures, however, many later figures show a 0-60 of 6.5, also power for the twin turbo is unofficially closer to 300bhp.